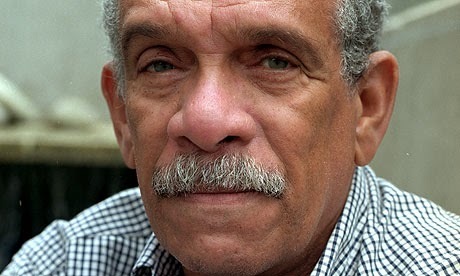 I have been reading Derek Walcott for many years, but this still startled me with its wisdom and eloquence. It's clearly a poem that had to lived before it could be put into words. If we can only take Walcott's advice, each of us can have the full life that only self-acceptance allows.